First of all getting an NCARB account is crucial for registration. The earlier you get this, the earlier you can start taking exams and logging hours under an architect as an intern. 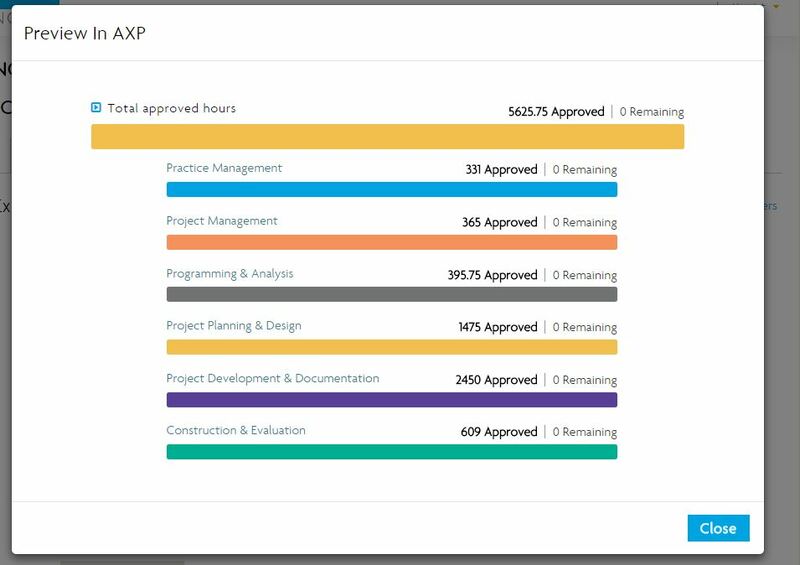 Most people wait until they are in the real world to start this, although it is a growing trend for school programs to require NCARB hours reported during internships. Types of Experience Reports linked here: NCARB Reporting Types. With the 6-month rule it is now common to submit hours weekly if not quarterly. Find out more on submitting reports here. This is what a NCARB Reporting Experience looks like, a recent screen shot. What is required from NCARB? If you are just begining: An AXP Application fee 350$ for first 3 years then 85$ per year every year after. Transcripts from a NAAB accredited school and Several forms. Ever since the beginning of the 6-month rule, reporting has gotten even harder. This rule was initiated to stop AXP candidates just waiting for 3 years then submitting one time and having a superior only sign off once for a three year apprenticeship. I hear stories around the office about how colleagues just submitted 3 years worth of AXP in one report, THIS WAS BEFORE THE ROLLING CLOCK RULES. This was before the AXP 6-month rule. I’m not sure, but NCARB seems to like to make things harder, but now its easier to log hours, so you got to give them that. Harder credential to get, the better it is for Architects, nothing good is easy. AXP was created so you can work with your employer to gain the most diverse experience and not get pigeonhole in one position (construction documents). Always check the links and do your own research because NCARB keeps changing what and when they are requiring hours to be reported: NCARB.org and here.